“We strive to be a business that achieves ethical, profitable growth through our employees and our business practices. We have employees who are friendly, knowledgeable, and professional and provide services that consistently meet our clients’ expectations while building value in all that we do. We work to earn our clients’ loyalty through consistent measurement of our performance”. 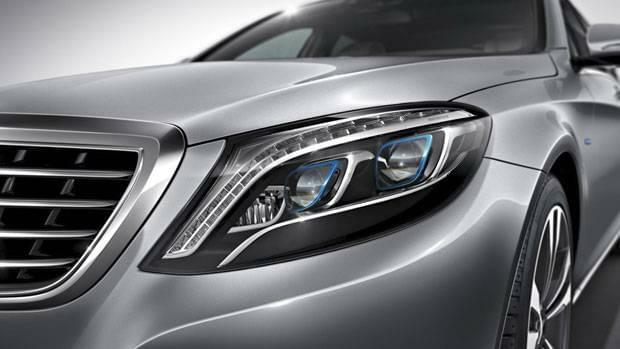 From our extraordinary staff, to the treatment of our guests, the experience when servicing and to their entire line-up of Mercedes-Benz vehicles, you deserve a premium purchase and maintenance destination. 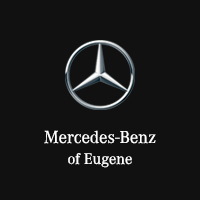 Welcome to Mercedes-Benz of Eugene.